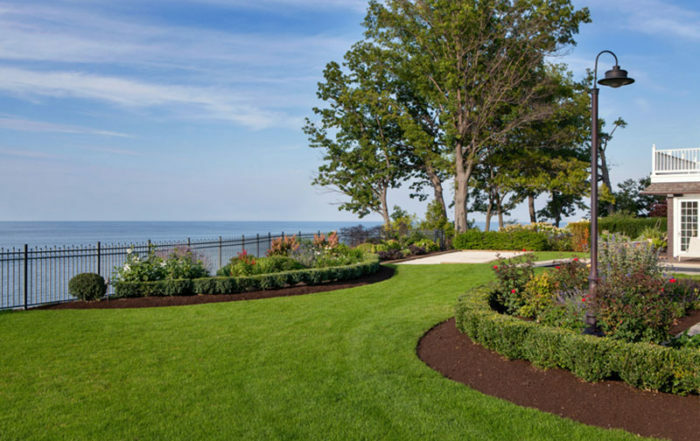 Read our latest news and gain seasonal tips from our expert team! 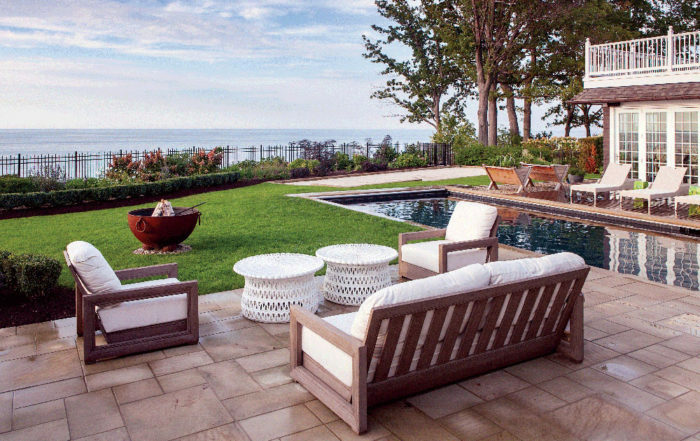 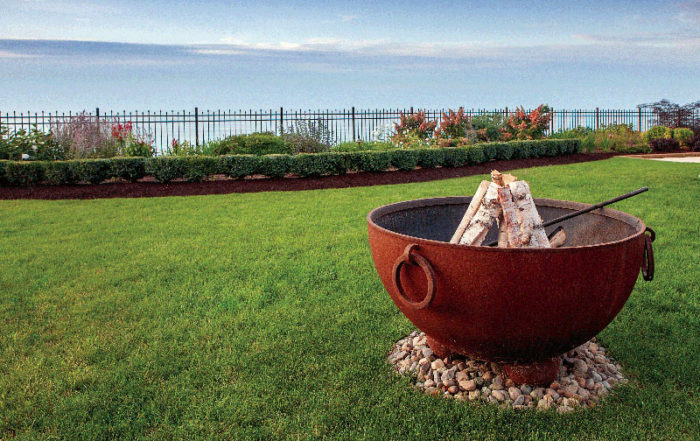 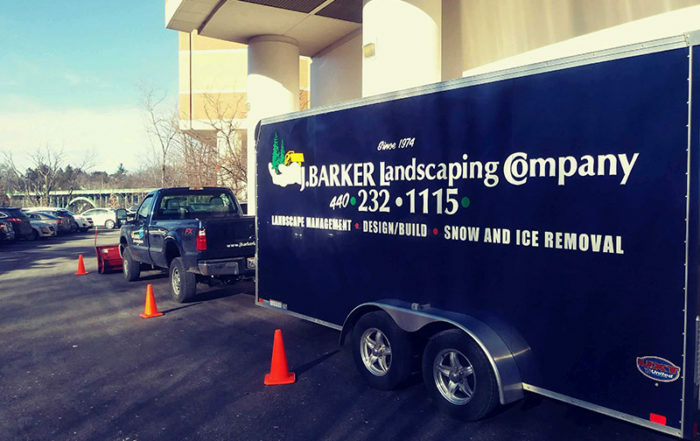 J. Barker Landscaping Company has been featured in regional and national news outlets for our excellent landscape design and installation. 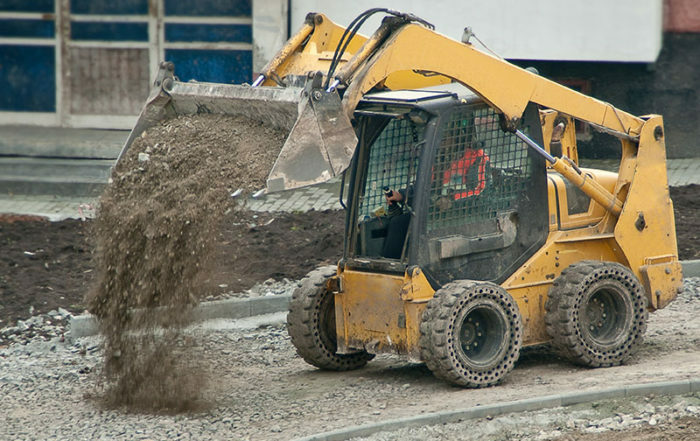 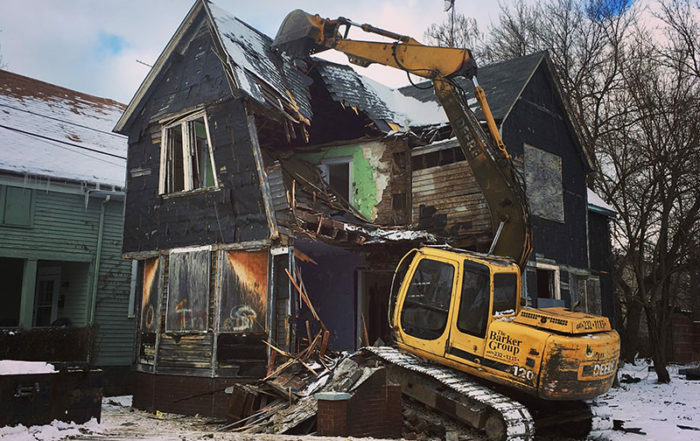 Our demolition work, crew management systems, and investment in top notch snow and ice removal machinery have also received positive coverage. 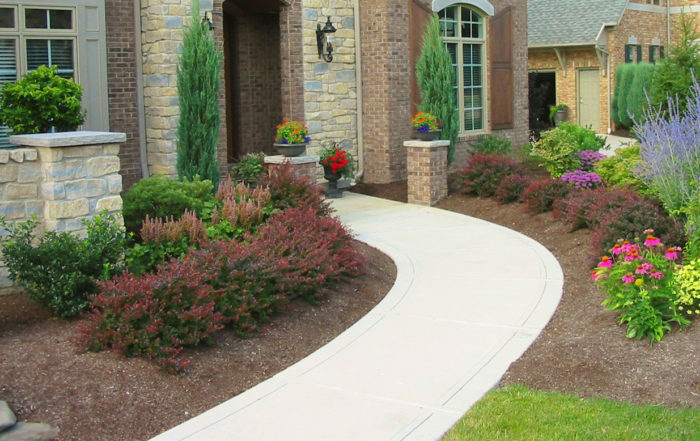 Our horticultural, design and grounds management experts have a wealth of information to share. 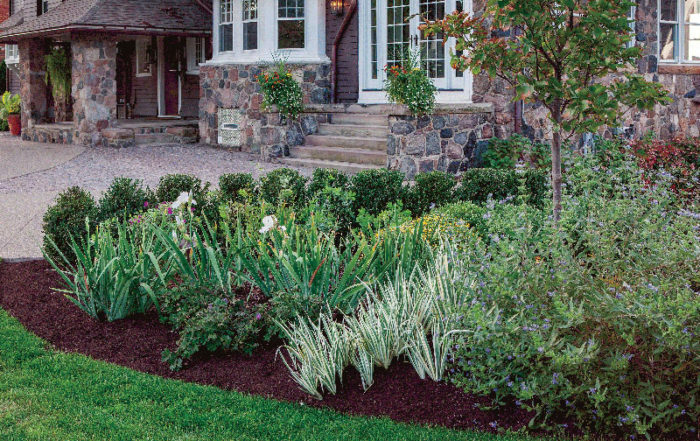 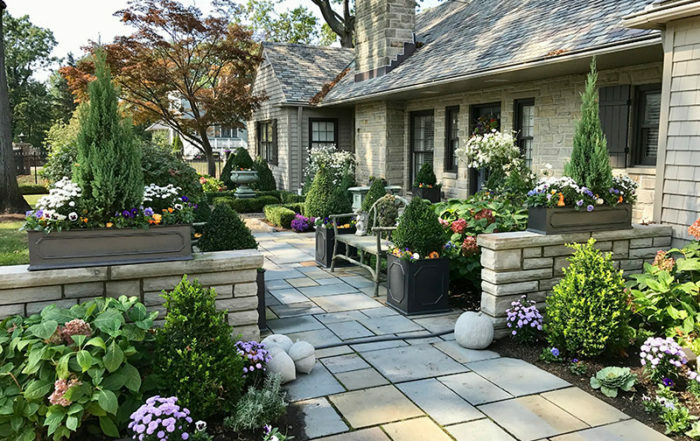 Check back often and learn seasonal tips to care for your home or business’s landscape needs. 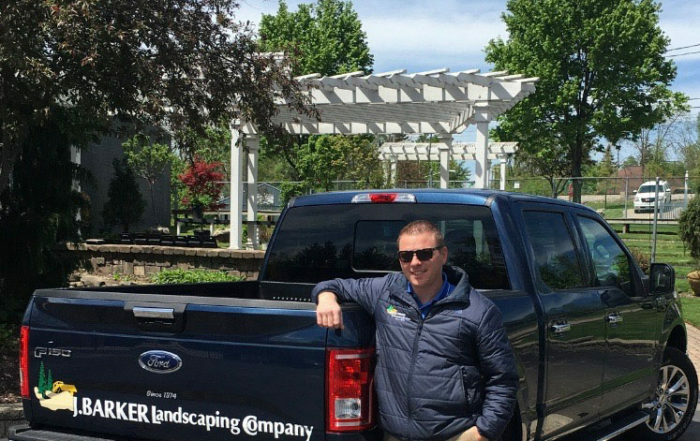 You can also take an inside peek at the landscape design process, and how we manage a large fleet of commercial landscaping equipment!